Theresa May Betting Odds - Has Her Time Come? HomeUncategorizedTheresa May Betting Odds – Has Her Time Come? Theresa May is as short as 6/4 to not be the British Prime Minister by the end of the year after a dramatic day in Westminster. Yesterday saw turmoil within the Government as Brexit Secretary Dominic Raab resigned, only hours after the cabinet had approved May’s EU deal. Work and Pensions secretary, Esther McVey, quickly followed Raab in resigning, as did several junior ministers. Attention then switched to a possible leadership challenge with leading Brexiteer Jacob Rees-Mogg among MPs who wrote letters of no confidence in the prime minister to Graham Brady – chairman of the Conservative backbench 1922 Committee, through which MPs can force a leadership challenge. Forty-eight signatures are required to trigger a vote of no confidence among Conservative MPs with backbenchers claiming to have surpassed that number. 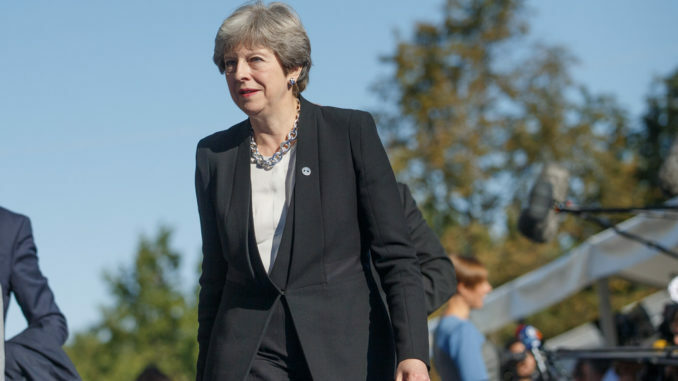 Bookmakers are undecided whether a potential leadership challenge will take place, or be successful, with May’s exit date being 2018 or 2019 unable to be split at the top of the market. May now faces the struggles of trying to survive a leadership challenge while attempting to get her Brexit deal through parliament. With the chances of a ‘no deal’ Brexit increasing there has been market support for a second EU referendum which is now 7-4 to take place and 1-2 not to. Potential leadership challengers could include Raab, who is the narrow 6-1 favourite to be the next Conservative leader. While Bromsgrove MP and Home secretary Sajid Javid is 7-1 as is Boris Johnson. 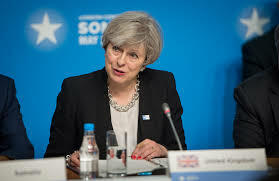 If there is to be a new leader of the Conservative party then they will be under pressure to hold a general election to seek a mandate from the nation. 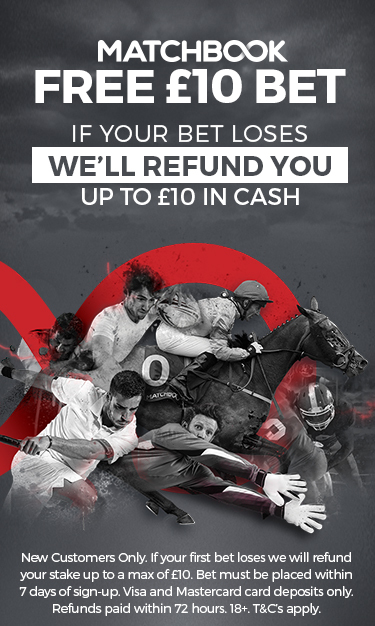 Betfair and Paddy Power are now going odds-on that a national poll will take place in 2019. The outcome of that potential general election looks tight, the Conservatives are 10-11 to win the most seats and Labour 11-10. Labour leader Jeremy Corbyn is the narrow favourite in the next prime minister betting in a wide-open market at 5-1.